September 19, 2013  People who show up wounded at a hospital often don't tell police. 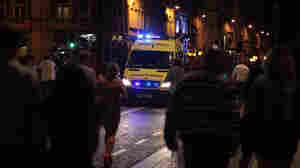 When a hospital in Cardiff, Wales, shared that information without naming names, the toll of violence dropped, and the city saved $11 million a year on health care and policing. Other British cities are adopting the program. 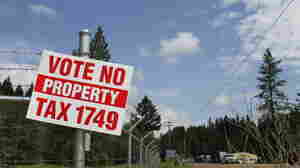 May 22, 2013  Two Oregon counties have reportedly rejected property tax increases that would have funded law enforcement and public safety services. The counties once received federal timber subsidies, but those days are over — and now they're scrambling to pay for essential services.